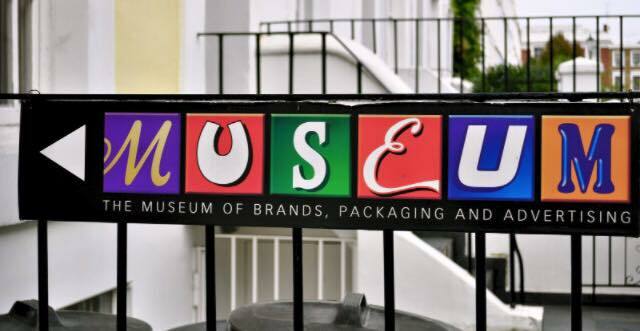 Unwrap 200 years of consumer society at the Museum of Brands. 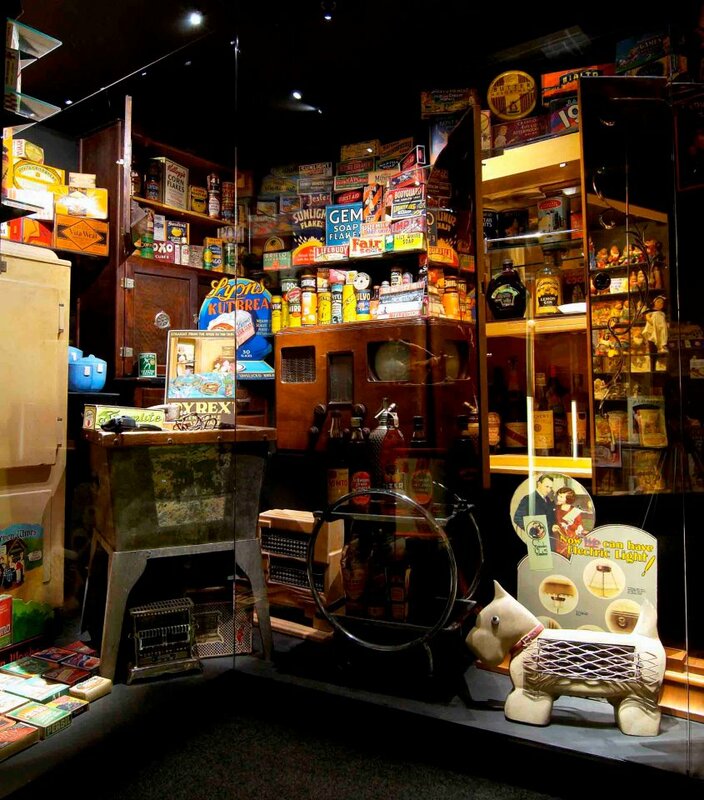 Travel through the Museum’s time tunnel of 12,000 objects and unwrap 150 years of consumer society, decade by decade. 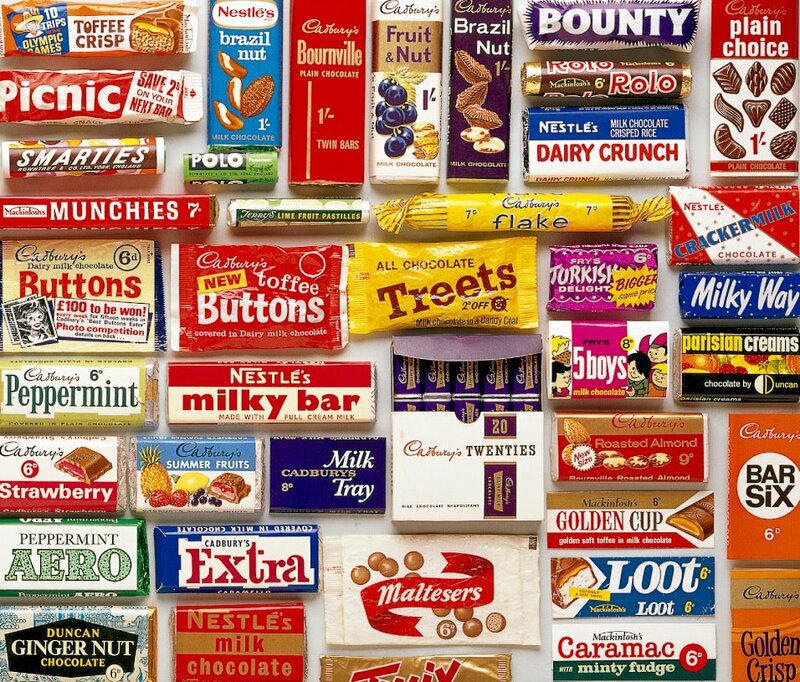 From Cadbury’s to Coca-Cola, Monster Munch to Matey Bubble Bath, so many brand stories are here. Rediscover design classics, forgotten childhood toys and products long since consigned to history. The fascinating changes in style, design, fashion, entertainment, communications, travel, transport and behaviour can all be traced through our unique collection.